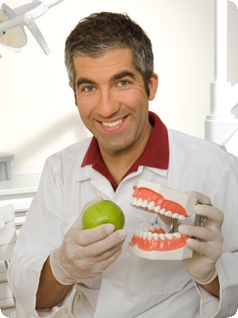 Green Apple Dental Recruitment is run by recruitment professionals with nearly 15 years combined experience in Dental Recruitment. We pride ourselves on our knowledge and understanding of the Dental industry in the UK and work with you to fully understand your requirements. Knowing as much about your business, the practice, the current staff, the patients, treatments provided and the job description from remuneration to the experience you require, allows us to deliver only the most suitable candidates to you. We save you time, hassle and money. There is no charge for us to search for a Dentist for you, you pay nothing until we find you a suitable candidate that you have interviewed and confirmed a contract with. Our fees are competitive, our payment terms are fair and reasonable, and we offer a rebate structure to give you peace of mind and assurance that you have made the right decision.